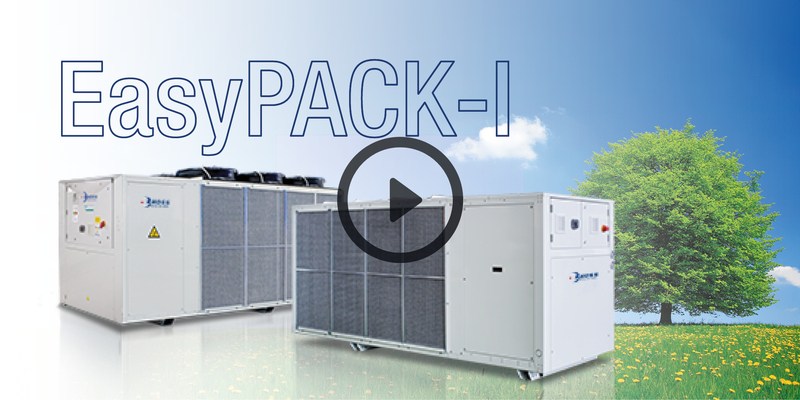 We present you EasyPACK-I. Everything is changing, EasyPACK-I is writing the Future! Watch the video to discover it! Click here!